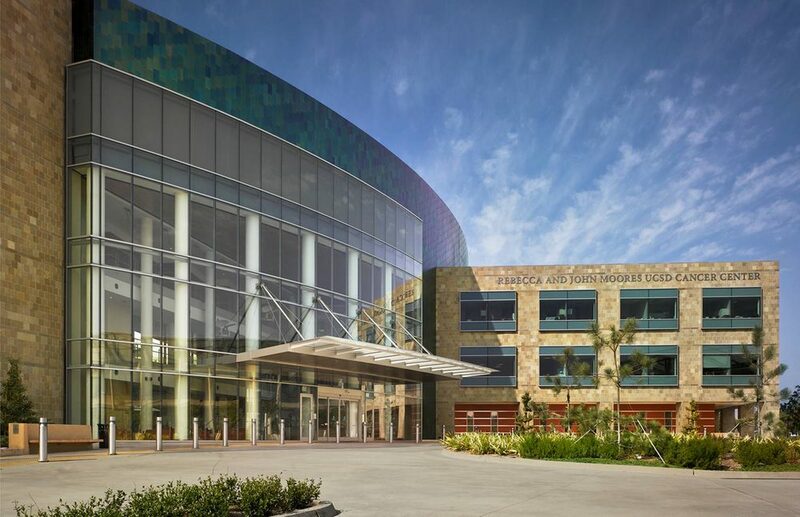 The University of California-San Diego Moores Cancer Center parlays its bench-to-bedside approach to research and cancer care to make it one of the country’s most respected medical institutions. 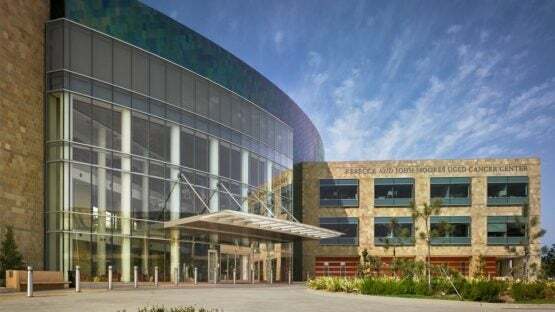 The Center is one of 41 National Cancer Institute-designated Comprehensive Cancer Centers in the United States and the only one in the San Diego region. Promoting a multi-disciplinary team approach, the Moores Cancer Center includes world-class research facilities along with the latest, technologically advanced clinical treatment. The treatment process is designed to uncover both the mysteries surrounding cancer and discover potential cures and new treatments for them. Moores has the staff and the facility to handle both pleural and peritoneal mesothelioma, the two most common types of a rare cancer caused by an exposure to asbestos. It’s a cancer that has touched a disproportionate number of professionals who worked in shipyards, either in the United States Navy, or in the private sector. That makes the disease a fit for Moores’ location, because thousands of people worked at the San Diego Naval Shipyard or other ship-building operations in nearby Stockton or San Pedro, Calif. Many former shipyard employees and Navy veterans who served in southern California were stricken with asbestos-related diseases. Although the use of asbestos has been reduced dramatically in the ship-building industry in recent decades, the long latency period between exposure and symptoms (up to 60 years) of mesothelioma leaves many still at risk.